For us making delivery of consignments is easy, as we have a productive logistic network that enables to reach buyers within the promised time. Only strict and different quality tests, we undertake, ensure the utmost quality of our products. 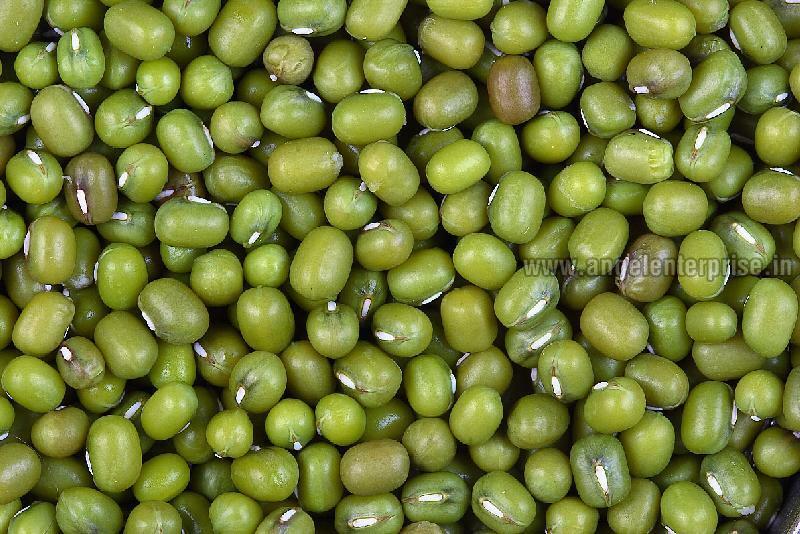 We offer green gram with 12 – 14% moisture level and packed in PP bags and jute bags of customized sizes.